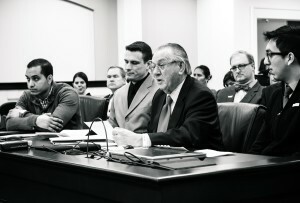 Frankfort, KY–Today Representative Larry Clark testified at the House Transportation Committee hearing on behalf of his House Bill 267, which pertains to certificates for driving for undocumented immigrants in the Commonwealth. HB267 establishes a certificate of driving for individuals who cannot obtain a regular operator’s license because they do not have proof of citizenship, proof of status as a permanent resident or proof of legal presence in the United States. No action was taken during the committee meeting. 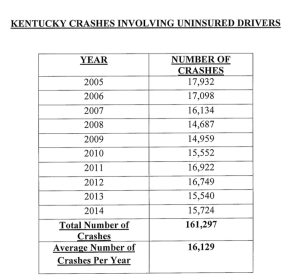 In 2014, 15,724 uninsured driver crashes occurred for a total of 161,297 crashes since 2005. The bill includes provisions for residency that including residing in the Commonwealth for a minimum of three years and the applicant shall be subject to an examination of the individual’s driving history before issuing a certificate.